MINNEAPOLIS, April 30, 2013 /3BL Media/ – Today, General Mills released its 2013 Global Responsibility Report, which outlines the company’s progress and commitments in the areas of health, environment, sourcing, workplace and community engagement. The full report can be accessed at www.GeneralMills.com. New this year, the report unveils the company’s sustainable sourcing commitment to improve the environmental, economic and social impacts of the materials it purchases. The commitment is a direct link to General Mills’ sustainability mission of conserving and protecting the natural resources on which the business depends. The report details progress against strategies on 10 priority agricultural raw materials, representing more than 50 percent of the company’s annual purchases. 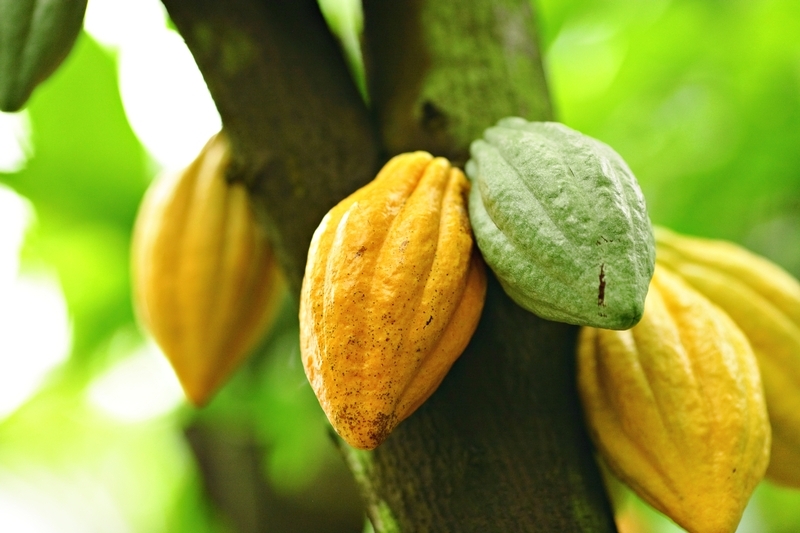 In fiscal year 2012, General Mills worked with data expert Trucost to study its environmental dependence on natural resources across the value chain from farm to fork – including agriculture, ingredient production, packaging supply chain, product production, distribution and consumer use. The assessment revealed nearly two-thirds of greenhouse gas (GHG) emissions and 99 percent of water use occurs upstream from General Mills’ operations, primarily in agriculture and in the preparation of the ingredients used to produce the company’s products. 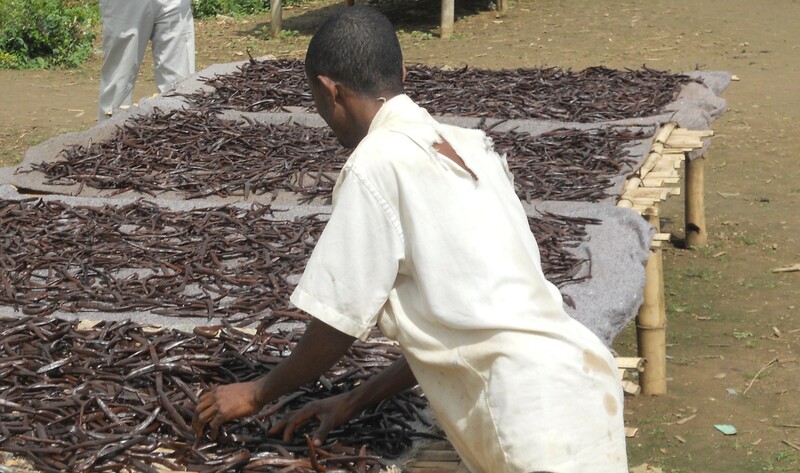 The findings reinforced the importance of the company’s sustainable sourcing commitment. The report outlines General Mills’ approach to the work and details progress of the strategies in place. 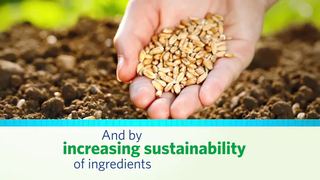 For example, General Mills is at the forefront of sustainable sourcing efforts in wheat through its partnership with Field to Market, having recently completed a three-year pilot project to study the environmental impact of wheat production in the Snake River region of Idaho. 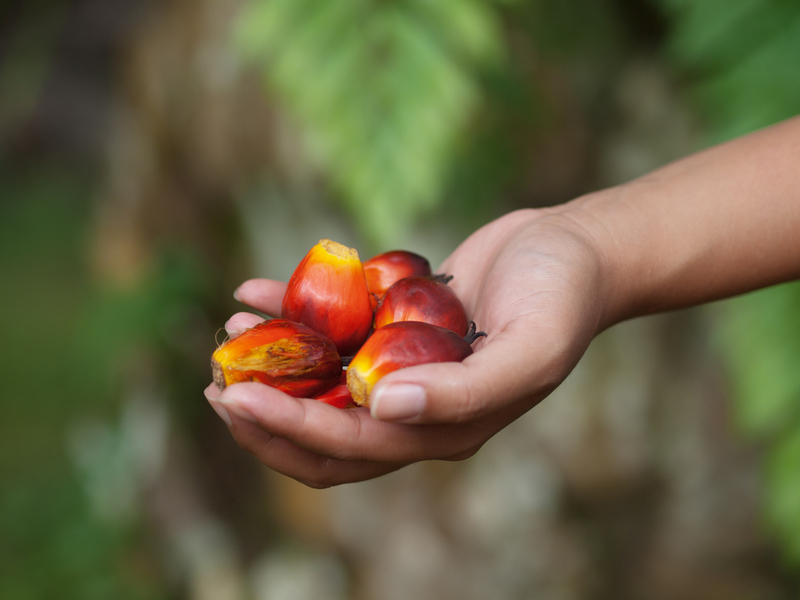 Further, the company is now purchasing sizable quantities of certified sustainable palm oil, putting words into action and moving the company toward its 2015 goal to source 100 percent from responsible and sustainable sources. Offering an increasingly healthy product portfolio: General Mills has a long history of providing convenient, affordable, nutritious foods to help consumers meet key health and nutrition recommendations. In fiscal 2012 alone, the company improved 16 percent of its U.S. Retail sales volume. Improvements include adding whole grains, fiber and calcium, and reducing calories, sugar, sodium and trans fat. General Mills has improved the health profile of nearly 70 percent of its U.S. Retail sales volume since 2005. 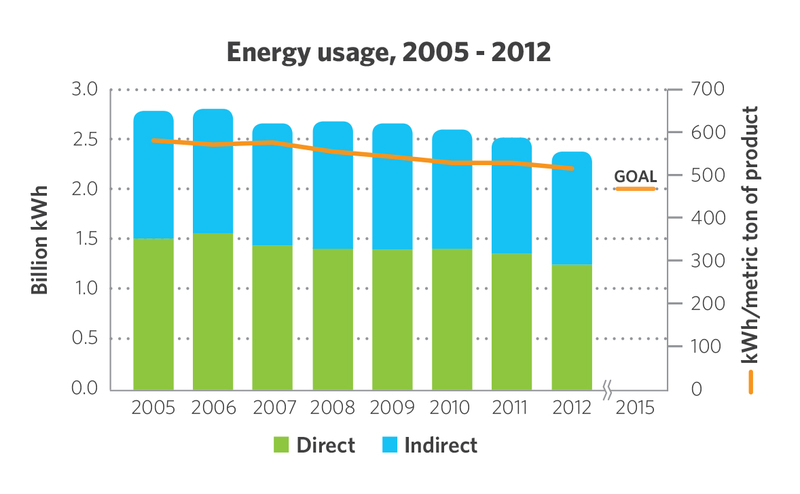 Reducing the company’s environmental footprint: General Mills continues to work toward its fiscal 2015 goal of achieving significant, measurable reductions in energy usage, GHG emissions, water usage and on other sustainability metrics. In fiscal 2012, the company’s rates improved across all metrics with the exception of water usage, due to product volume and mix factors. And the company exceeded its 2015 packaging volume improvement goal three years early and has reset its 2015 goal to reflect this performance. 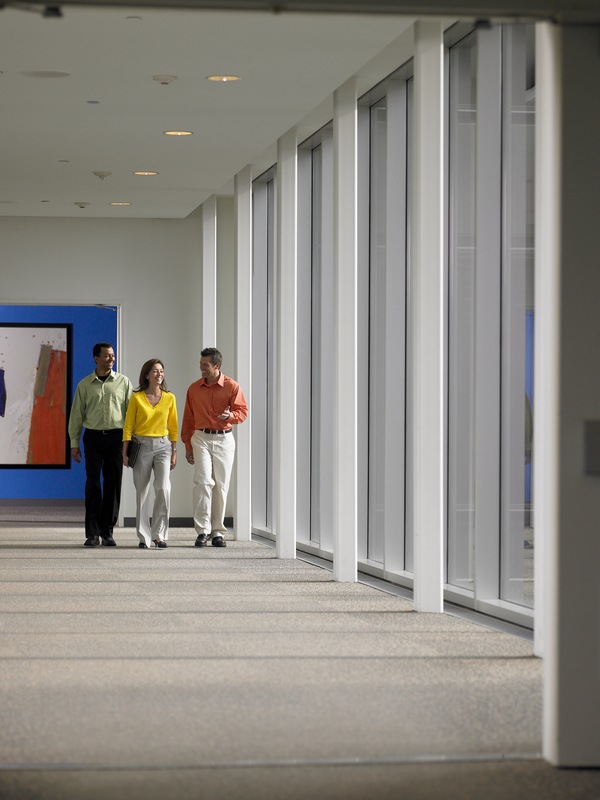 Fostering a safe, ethical and inclusive workplace for employees: In 2012, General Mills received workplace awards in Australia, Canada, China, France, Greece and the United States, where General Mills was named one of the World’s Most Admired Companies by Fortune magazine. 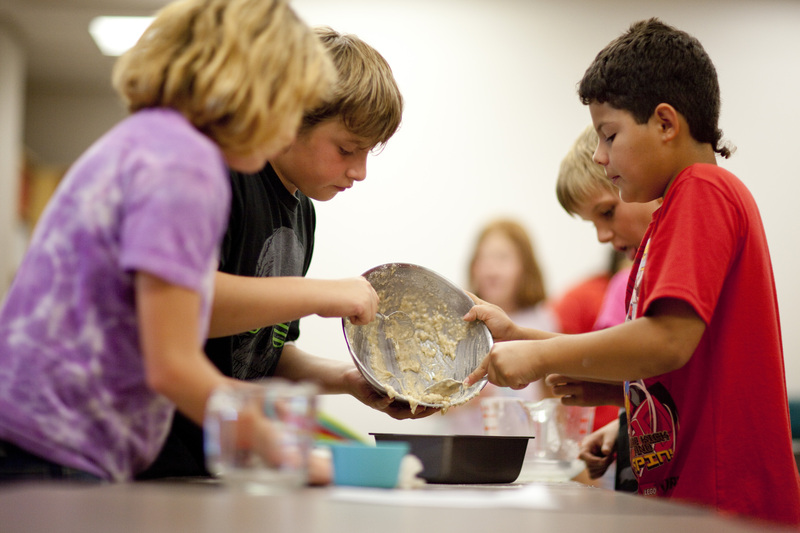 Working to alleviate hunger and promote nutrition wellness: In fiscal 2012, General Mills donated more than $143 million (nearly $3 million a week) to key initiatives that support communities around the globe. Of this total, more than $37 million was given as product donations to hunger relief organizations around the world. 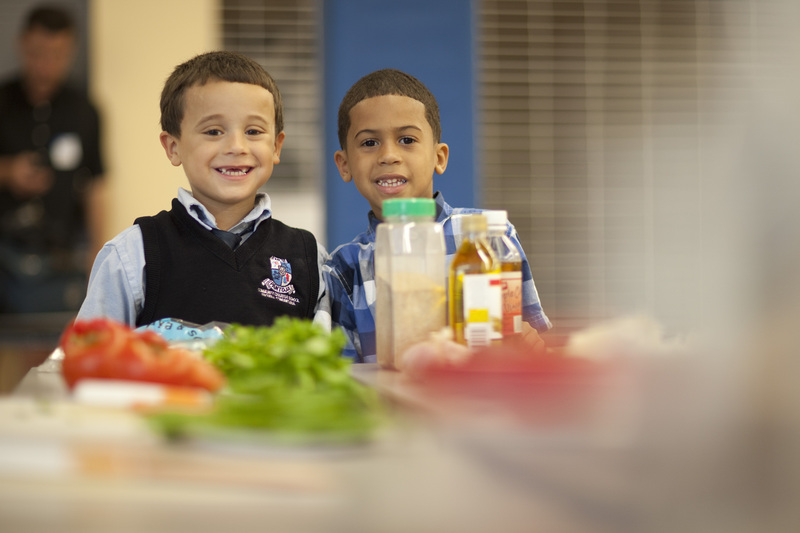 In addition, the company worked to advance nutrition wellness through $500,000 in Champions for Healthy Kids grants. Increasing the packaging goal to state that 60 percent of the company's global product volume will be sold in packaging that has been improved since fiscal 2009. In 2012, General Mills reached a milestone with 52 percent of its packaging volume improved from our fiscal 2009 baseline – exceeding the 2015 goal of 40 percent improvement three years early. Reducing sodium by 20 percent across General Mills’ top 10 product categories by 2015. This sodium reduction effort encompasses a significant proportion of the company’s U.S. Retail portfolio - from cereals to soups to side dishes and more. Reducing the company’s solid waste generation by 50 percent by 2015. General Mills has already achieved a 40 percent reduction towards this multi-year goal. Reducing the company’s transportation fuel usage rate by 35 percent in 2015. General Mills has already achieved a 17 percent reduction towards its goal. 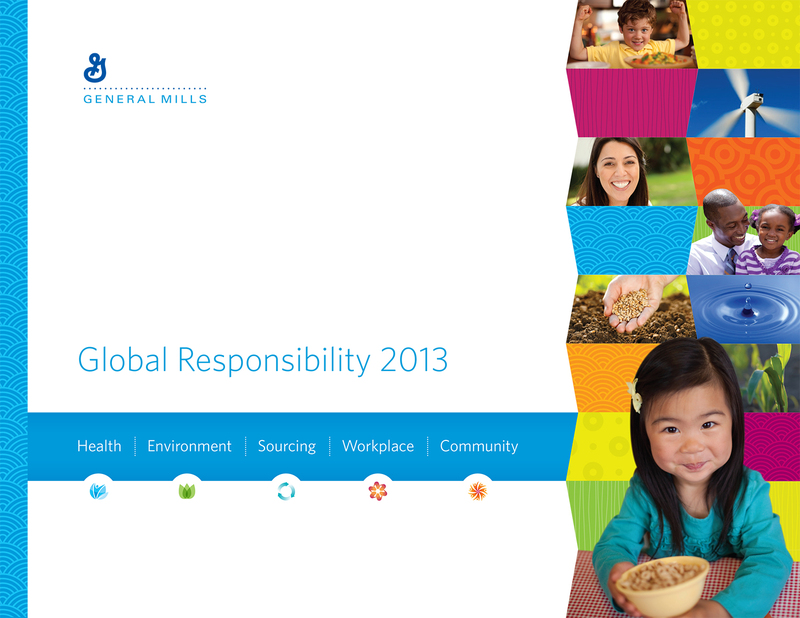 This year marks the 43rd year General Mills has shared an annual responsibility report with stakeholders and the community. The company aligned its 2013 report with the Global Reporting Initiative (GRI) framework. GRI is a globally recognized, standardized framework for reporting on environmental, social and governance performance. General Mills is one of the world’s leading food companies, operating in more than 100 countries. Its brands include Cheerios, Fiber One, Häagen-Dazs, Nature Valley, Yoplait, Betty Crocker, Pillsbury, Green Giant, Old El Paso, and Wanchai Ferry. Headquartered in Minneapolis, Minn., USA, General Mills had fiscal 2012 worldwide sales of US $16.7 billion.